Batik is one of Indonesia’s wealth. Various regions in Indonesia have distinctive and very famous batik, for example Yogjakarta, Solo, Pekalongan, and Madura. 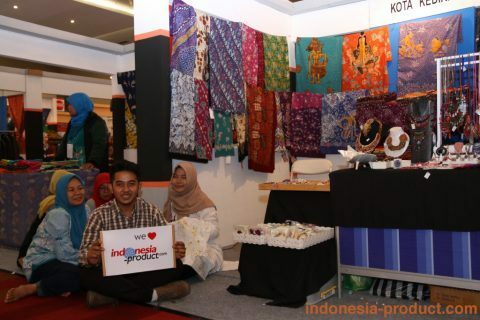 Moreover, in tourist areas, a typical product (especially for batik product) will add to the city’s identity. 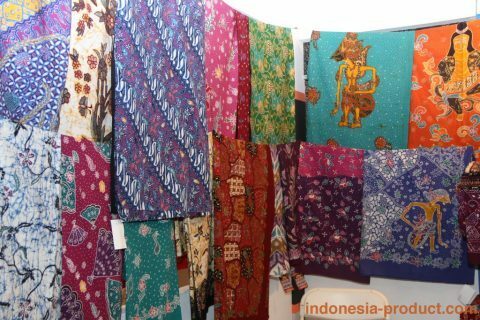 In Kediri City, East Java, there are several manufacturers of batik and there are also vying to convert its production as typical batik of Kediri. R & B Handwriting Batik is one of Batik workshops that has variety motifs of Batik. R & B Handwriting Batik uses natural and synthetic dyes for batik fabric products. For making Batik is done, craftsmen of R & B Handwriting Batik starts of “writing” process batik fabric until the completion mencanting and to be final products. Batik fabric collections of R & B Handwriting Batik uses native motif of the Kingdom of Kediri, such as Gringsing Batik, Kawung Batik, and Parang Batik which the motifs are derived from Kediri. The patterns of R & B Handwriting Batik have unique design results, such as jaranan (traditional dance and art from Indonesia), Brantas River, pring sedapur (plant look alike bamboo), and others. R & B Handwriting Batik also provides courses to those who want to learn about handwriting batik. 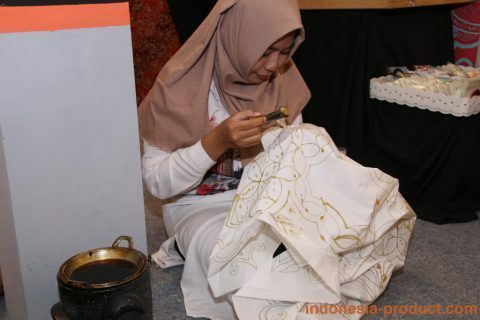 This workshop receives batik training until advance level. So please contact and come the gallery to get Kediri batik fabric products, as well as order batik fabric according to your own motif and color in wholesale and export quantity.